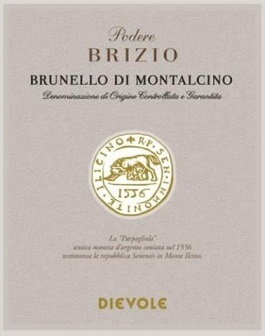 100% Sangiovese from 18-25 year old vines grown in rocky clay soils at 330-350 meters above sea level. Spontaneous fermentation with indigenous yeast in stainless steel. Aged 38 months in 54hl untoasted French oak casks followed by 7 months in the bottle before release.